Can you help lead the way? Be a Pacer! Psssst… Want Some Discount Codes? Register Now with these Bucket List Discounts! Head on over to our eblast to learn about our state challenge! LAST CHANCE: Get your FREE In-Training Tee Today! Asheville Marathon & Half Ambassadors Wanted: Step up & Represent! Asheville Marathon Results are In! Saturday Half Marathon Results Sunday Full Marathon and Half Marathon Results Congratulations to all the Finishers ! Best of 2016 100 Half Marathons Club! 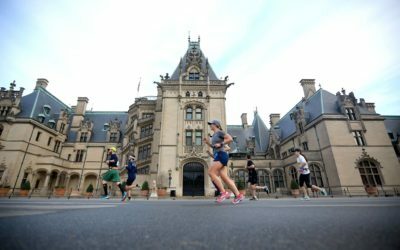 Last Chance to Register for the Asheville Marathon at Biltmore Estate! Only 1 Month Away from the Asheville Marathon & Half at Biltmore Estate! Double Your Fun at the Asheville Marathon! Be Inspired Before The Big Race! Congratulations to our 2017 Charity Champions! Asheville Marathon & Half Marathon Race Ambassadors Wanted: Step Up & Represent!